Have you all seen the Jiggly Doos from Jakks Pacific? 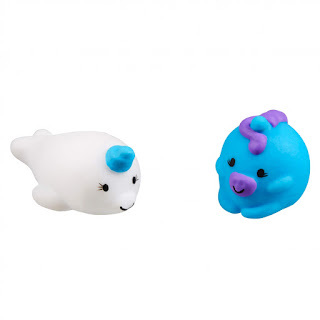 If not, these are adorable little animal friends that live in a whimsical world where everything wiggles. 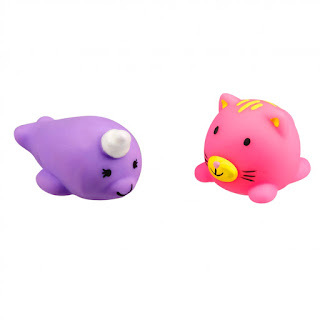 Your little ones will be filled with smiles and laughter playing with these cute animals. JiggleyDoos are soft and squishy. They love to wiggle, jiggle and roll. They come in so many cute shapes and colors. These will be available in the Spring of 2018 and are recommended for children 4 and older. They will available for an affordable price of $3.99. 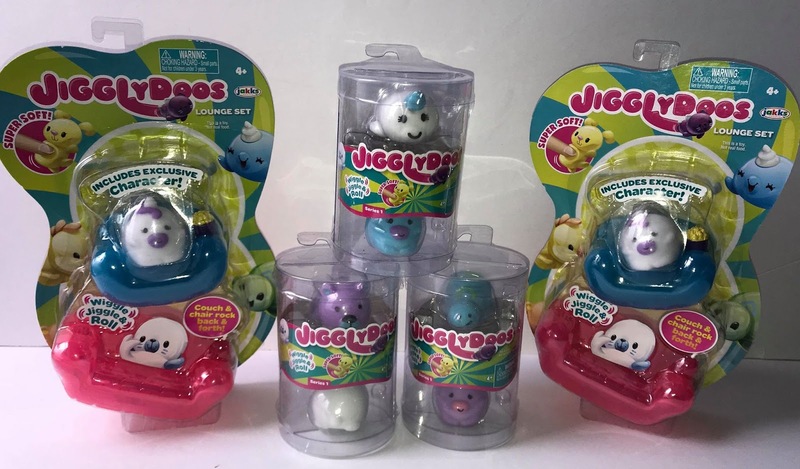 The Jiggly Doos will include two cute soft and squishy animal friends. There are 32 to collect in all including a bear, tiger, kitten, bunny, unicorn and many more. Also available in the Spring of 2018 a Jiggly Doo lounge set will be available for $7.99. These are also recommended for children 4 years and older. 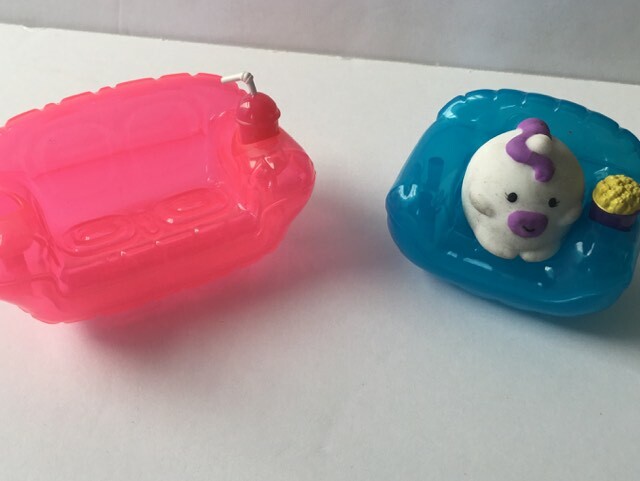 The set includes a rocking couch and chair. Also includes one exclusive Jiggly Doo animal friend with popcorn and a drink. It would be exciting to have a collection of all of these. This is a super adorable idea for Easter Baskets this year at an affordable price. These look like fun little collectibles that all the kids will like and keep clamoring formore. They do make a perfect non candy addition to an Easter Basket--or maybe as a party favor!